The holiday season is “make or break” time for retailers, accounting for up to 30% of annual revenue. Retailers face a host of challenges: mega competitors like Amazon, the rise of social platforms and the relentless flood of data that can drown an organization. Data is the solution to delivering the real-time, hyper-personalized experiences and comprehensive understanding that consumers are demanding. 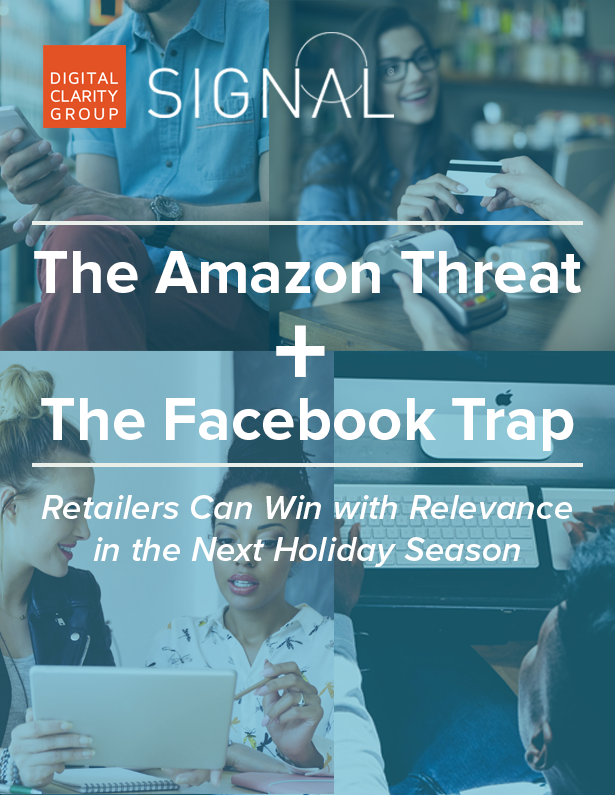 But how do you take your first-party data and turn it into true, data-driven relevance that will delight holiday shoppers and turn them into buyers?